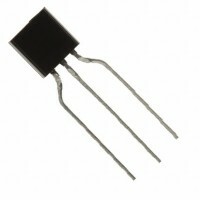 Voltage Regulator There are 7 products. 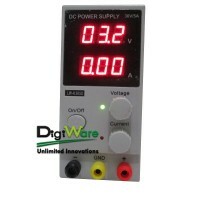 Ini merupakan DC regulated switch power supply. 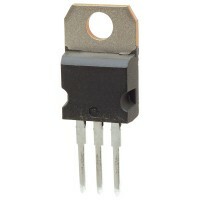 Buck (step down) swicthing regulator 5V dengan arus output 3A. 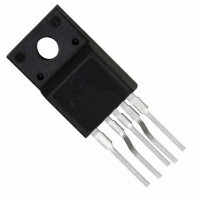 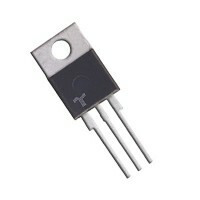 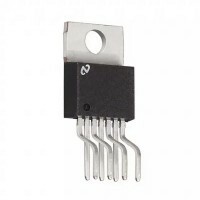 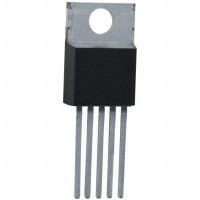 300mA Low Dropout Linear Regulator dengan tegangan output 3.3VDC.